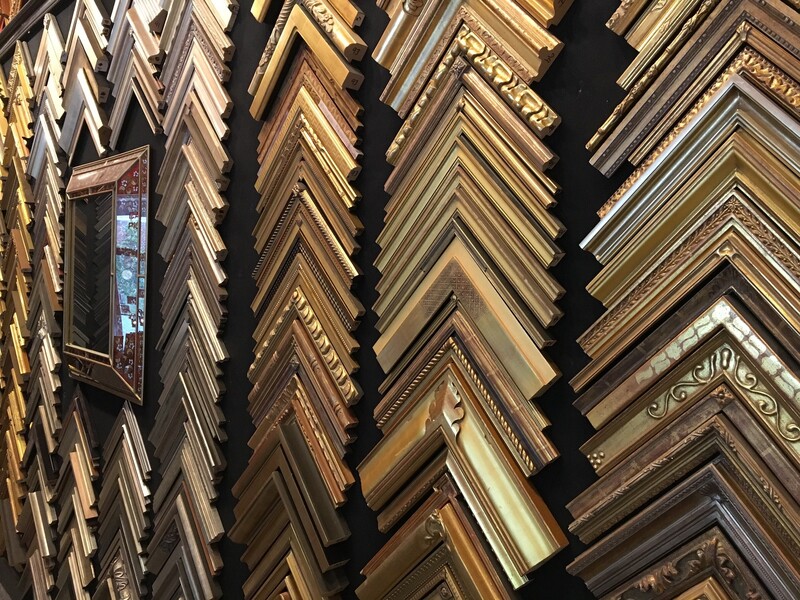 Come see us for all of your framing needs! 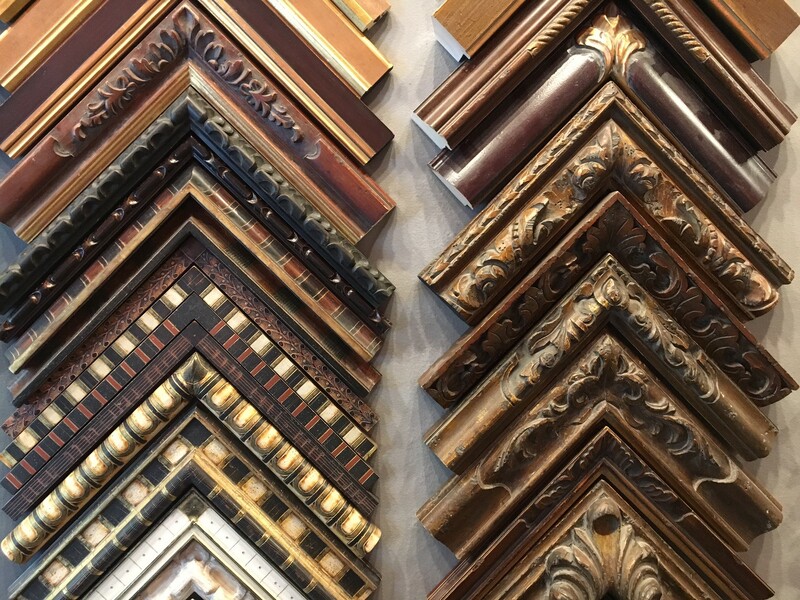 For 38 years, our picture frame shop has been showcasing art and family treasures. 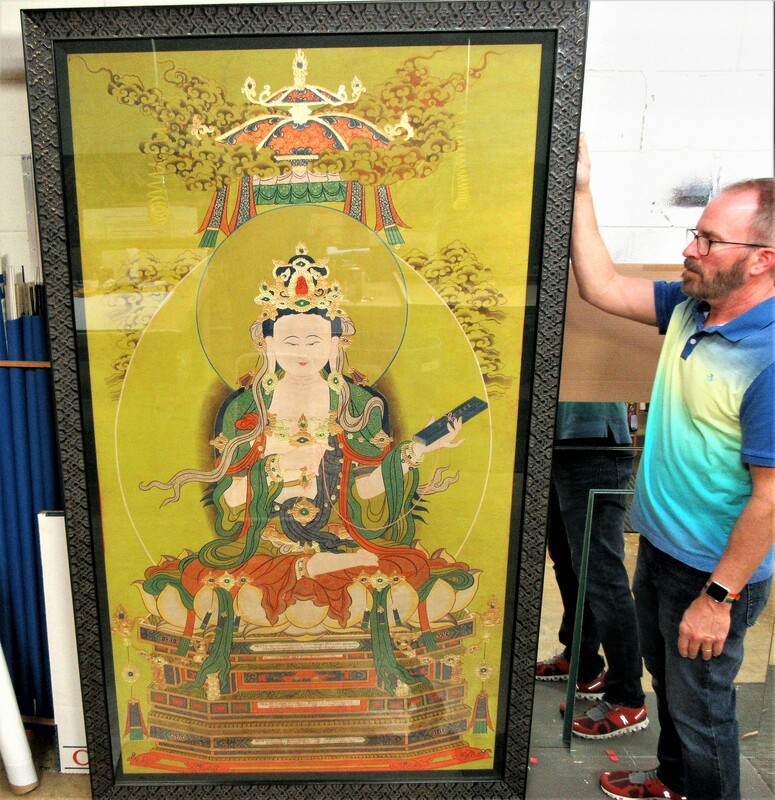 What is inside the frame is most important and will work with you to find the best way to display your painting, certificate, portrait, tapestry or whatever else you bring us. We are the experts in custom framing and you can rely on us to make whatever you bring in for us to frame looks spectacular! 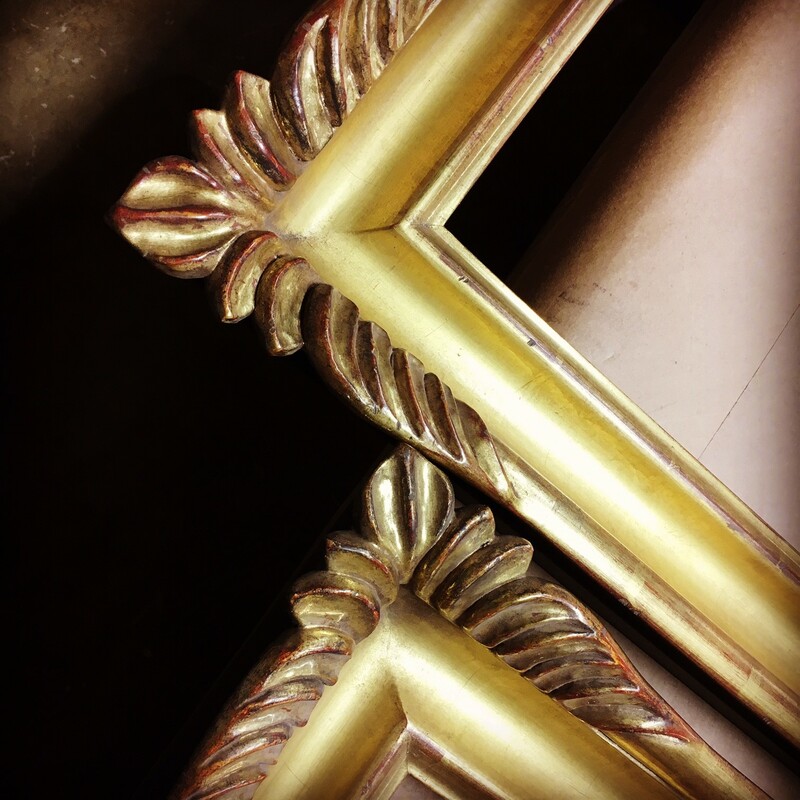 At our frame store, we believe in quality service and we stand by our work. 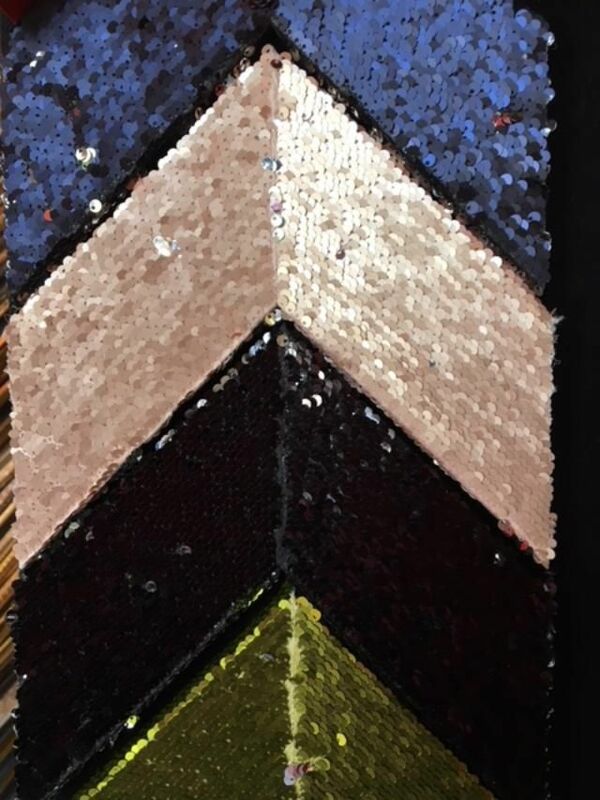 Great customer service is our priority and we will make sure you are happy with your custom frame. Come in and see us today! 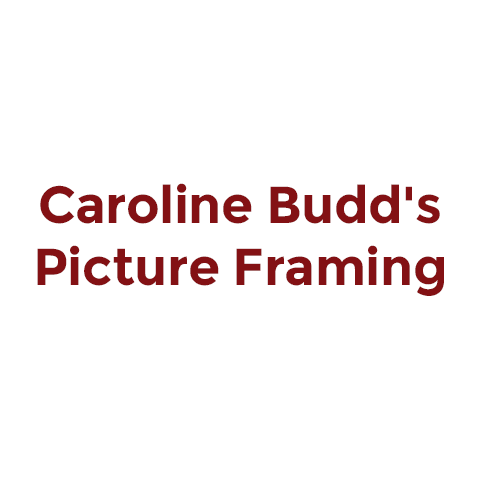 Currently there are no reviews for ' Caroline Budd's Picture Framing '.